What is a Food Bank? Food Shelf? Food Pantry? What exactly is the difference between a Food Shelf, like us, a Food Bank, and a Food Pantry? A Food Bank, like Second Harvest Heartland and The Food Group operates as a wholesale house for local food shelves and pantries. They collect large food donations from corporations and manage the federal TEFAP program. Additionally, food banks purchase in bulk as they support hundreds of food shelves and pantries and use their co-op buying powers to negotiate the best price. Local Food Shelves and Food Pantries purchase food from a Food Bank, along with other sources, with the goal of accessing the healthiest food at the lowest cost. 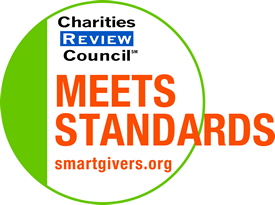 Donated food is provided to pantries and shelves from the food bank at a handling fee. Bulk purchases are sold to shelves and pantries at a small profit and include both a handling and a delivery fee. This is considered earned income for the food bank. 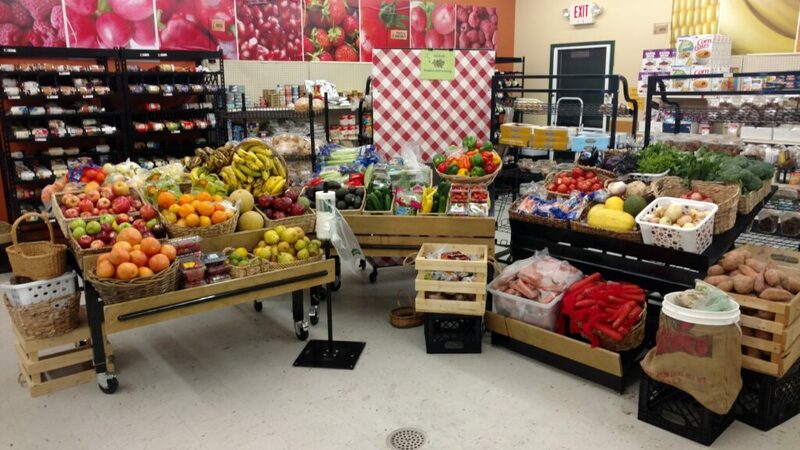 Local Food Shelves typically provide a wide variety of items, including fresh produce, meats, dairy, bakery, and dry goods and are set up like a market where neighbors shop for their groceries each month. They often have additional programs like weekend KID Packs, produce distributions, mobile markets, along with community resource services. Food Pantries are often combined with other programs and housed in churches and schools. Their options are sometimes limited to dry and canned goods that may be provided to neighbors in a pre-packed bag. 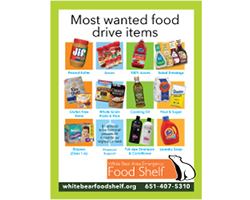 For more information about the White Bear Area Emergency Food Shelf, please check out our website at www.whitebearfoodshelf.org.